We all love to have some snacks along with our evening cuppa! 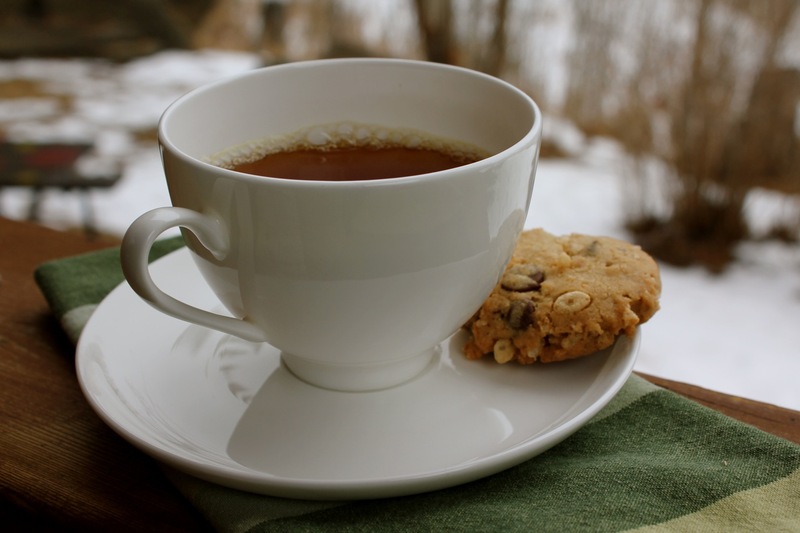 Cookies have always been a tea-time favorite since time immemorial. Making this snack even healthier is something that everyone wants to do nowadays. Some of us are in search of healthier options in these cookies too. 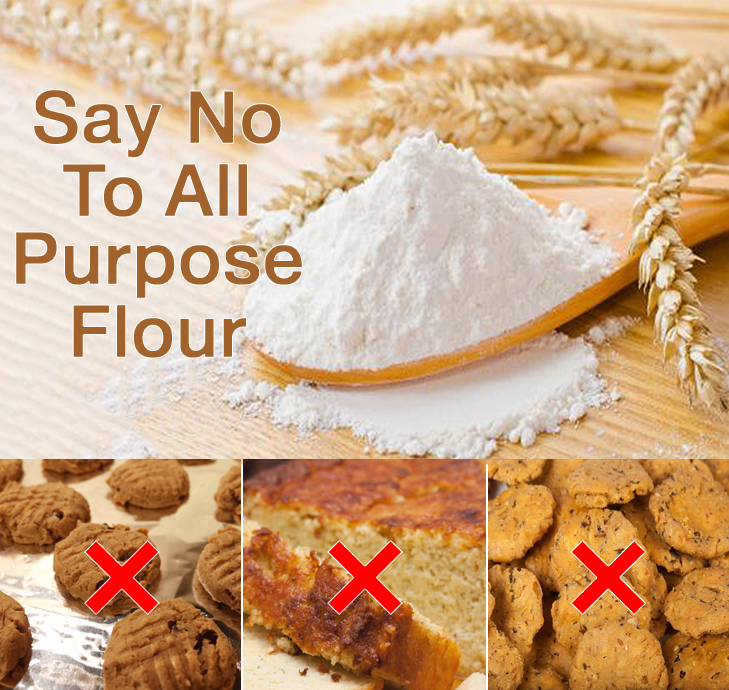 Most of the biscuits and cookies that come in packets are made of Maida/refined wheat flour which does not enjoy a great reputation these days among the health conscious. Instead, the trend is to munch on a healthier option like whole grain cookies, fat – free cookies or sugar – free cookies. If you find yourself paying through the roof to get your hands onto some healthier cookie options in stores, why not try baking them yourself at home with ingredients readily available in your own pantry and eating them guilt-free! – In a deep mixing bowl add butter & beat until smooth. – Sieve the baking powder and baking soda into the butter. Beat the mixture well again. – Add in the sugar and brown sugar. The sugar can be left granulated if you like it that way. Else, you can even powder it. – Add salt and vanilla extract. Beat all the ingredients together until they mix up well into each other. – Add the eggs one by one into the mixture & beat well until the batter becomes light and smooth in texture. – Add the oats and flour mixture into the butter and egg mixture. Beat to combine all the ingredients well. – Refrigerate the prepared dough overnight or at least for a few hours until it gets thoroughly chilled. This allows the oats and flour to soak in the flavor of sugar and vanilla. At the same time, the fat in the dough remains in a solid state for longer resulting in lesser spread out cookies & firmer dough to work with. – Grease a baking tray with some butter or oil. Take a teaspoonful of the dough and place it on the tray. Flatten & shape (now is when you use those delightful little things in the top shelf of your kitchen – cookie cutters) as you like into cookies. Place the cookies about 2 inches apart on the tray to allow for a spread. – Put the tray into a preheated oven. Bake at 180-200 degrees for about 15 minutes. When the cookies turn light golden brown, they are done baking. – Over baking may give you very hard cookies. Let the cookies be soft. – Remove from the oven and let it cool completely before serving. Your healthy whole wheat and oats cookies are now ready. – You can also bake fruit, dry fruit or chocolate chip cookies by adding fruit pieces, dry fruits or choco-chips. – The cookies can also be made without refrigerating the dough. You can also bake the cookies instantly, follow the same procedure but reduce the cooking time by about 2 – 3 minutes. However, we always recommend atleast 30 minutes of refrigeration.